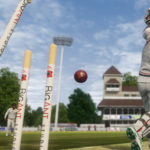 This week, we’ll be going 14 years back where we’ll take a look once again at Codemasters’ Brian Lara Cricket 96 developed by Audiogenic. 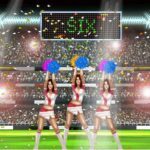 Brian Lara Cricket 96 was just an improvement over Brian Lara Cricket which was the first cricket game of Brian Lara series. 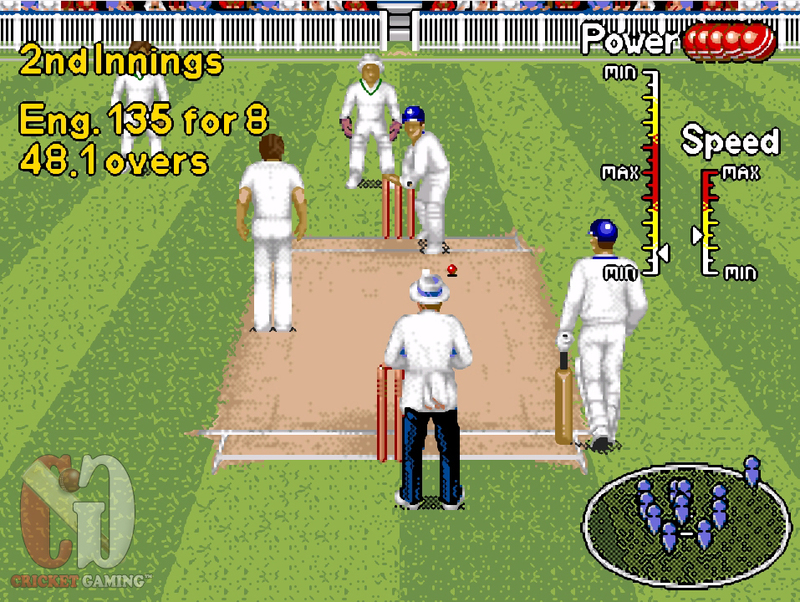 Brian Lara Cricket 96 was one of the most popular games for Sega Megadrive too. We know that there were very limited resources that time but still it was a decent attempt from Audiogenic. One of the features in that game which was interesting in BLC 96 was Classic Matches. You can experience yourself in a situation where the legends have been. 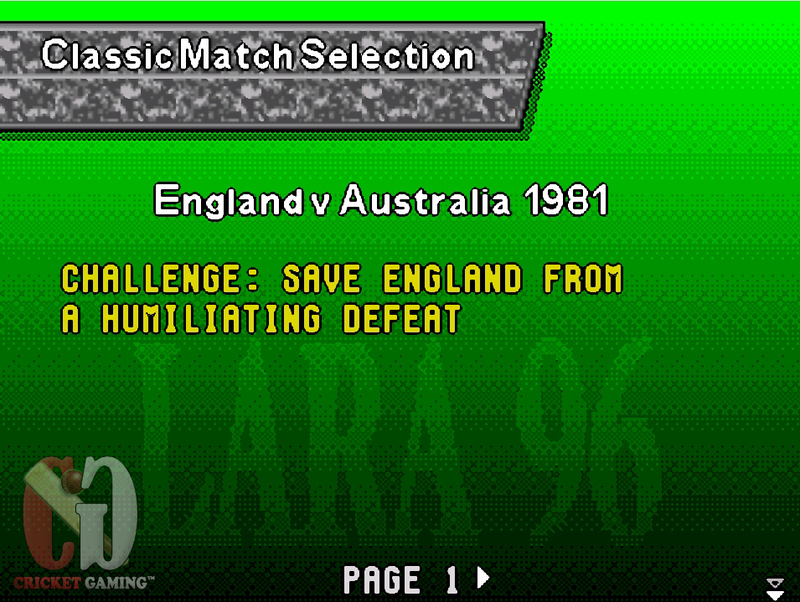 The first classic challenge in BLC 96 is “England vs Australia 1981 – Save England from a Humiliating Defeat”. The challenge is exciting in itself. You have to survive as England with 3 wickets remaining and also using the skills of tail-enders. What is special about this BLC 96 is that even though there were limited resources still Audiogenic have tried to bring some realism in the game. Though the graphics of this game may not satisfy the needs of current video gamers but the gameplay is a true example of the realism in game. The animations look funny but at the same time they are enjoyable. You can move the bat in all directions before the ball is delivered as many times as you want. You can assume it as your batting movement practice though. The other classy thing is the bowling speed meter. Isn’t it better than current ones? 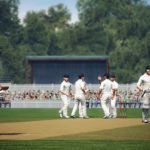 Talking about Audiogenic, they are the legends in the field of cricket video games because they gave a solid start to the series and proved that cricket video games are one of the most enjoyable gaming genre. The biggest fact is they are still leaders in this field as all of their developed games were on the top of charts that time. Codemasters may have reached far ahead of that old Brian Lara Cricket 96 but still they should try to fetch the positives from their old classics. 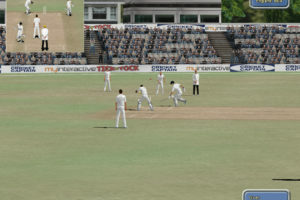 Not only Codemasters, but new companies just stepping in the business of cricket video games should research on the old cricket games. 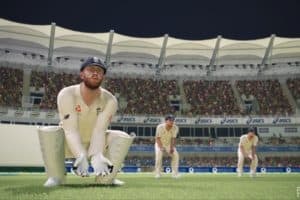 Galli Cricket Review – Just Street Cricket!